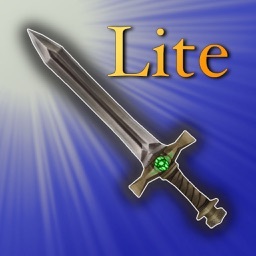 This game will shatter your expectations! 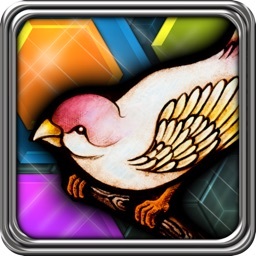 Easy to learn (but tough to master), Stained Glass is a dazzling world of can't-put-it-down match-3 puzzles. 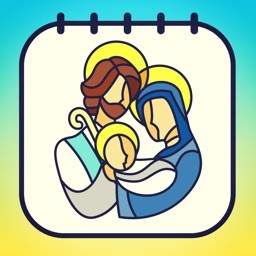 Make the perfect matches to create stained glass windows. As they come to life, step inside the stories and encounter people from the Bible—but will they say what you expect? 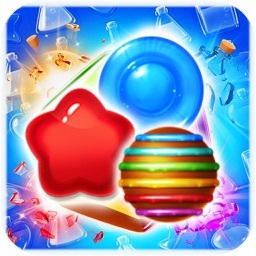 • PUZZLE through 288 levels! 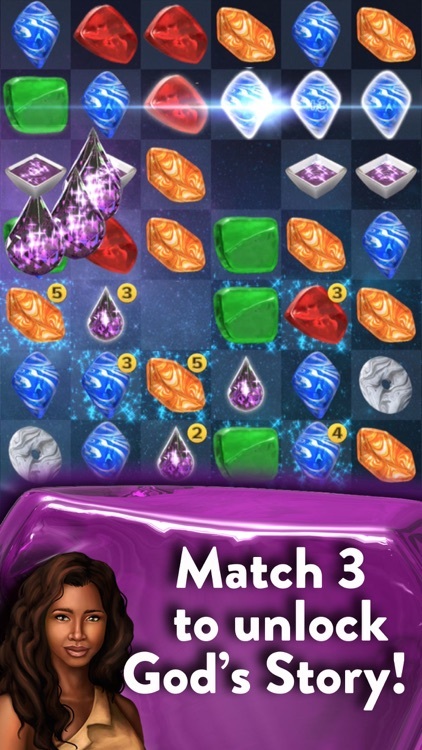 • DISCOVER fun match-3 obstacles—like the Prism that splits colors to create new pieces! 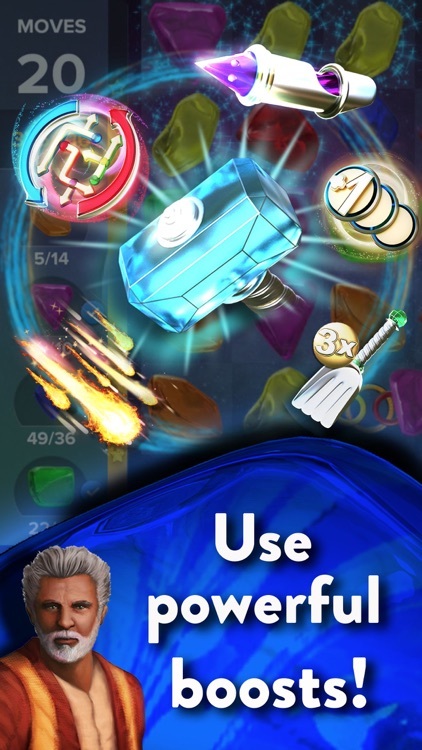 • UNLEASH powerful Boosts to grab those extra-hard-to-get pieces! 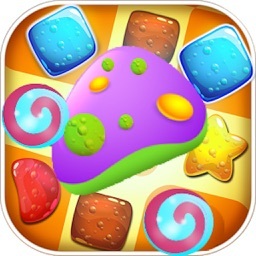 • UNLOCK the Master Mode to earn Butterflies, then use them to buy awesome power-ups! 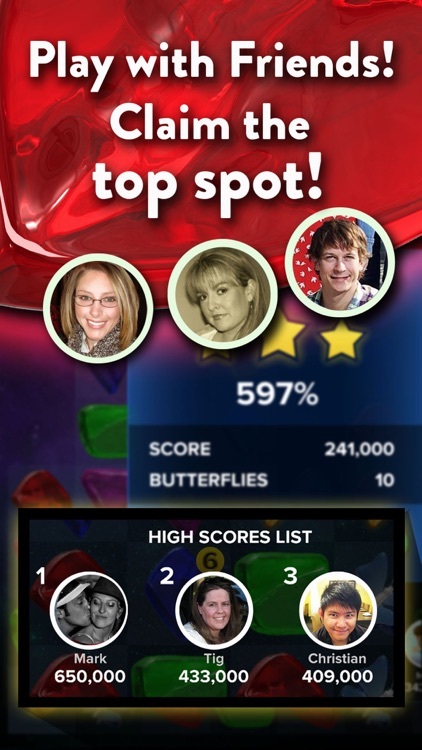 • CHALLENGE your Facebook Friends and claim the top spot! 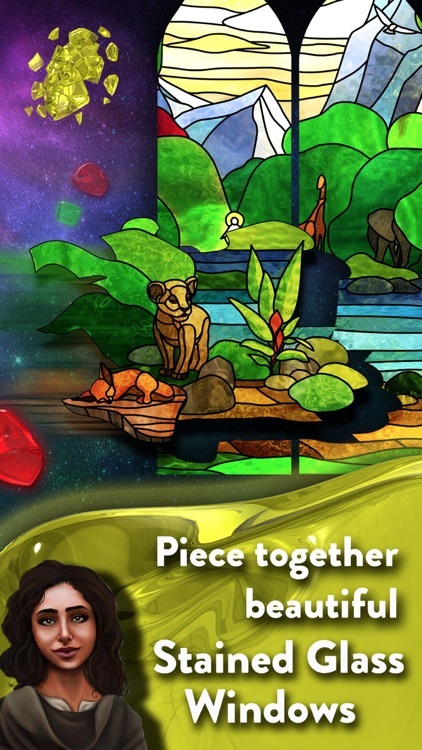 • CREATE stained glass windows that transform into stunning scenes from God’s story! • PERSONALLY meet amazing friends from the Bible. What will they say? • ENTER a world of beauty, wonder, and the most inspiring love story of all time! 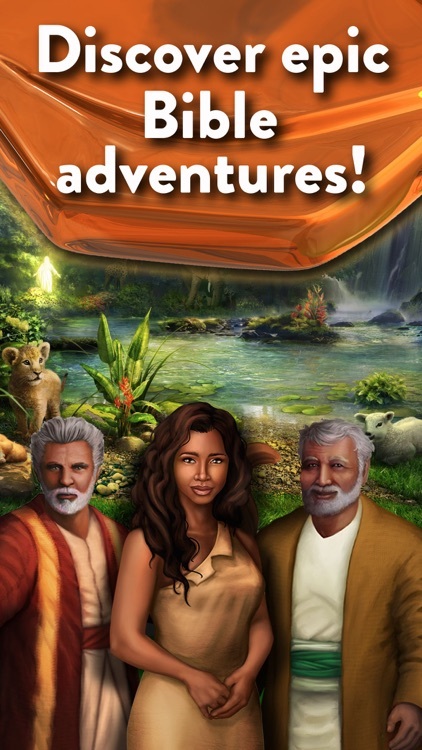 • ABSOLUTELY FREE to play and enjoy with your friends and family! Tired of crushing crummy candies and ugly gummies? Stained Glass doesn't disappoint—this game is gorgeous. Get Stained Glass now and puzzle your way through the Bible! 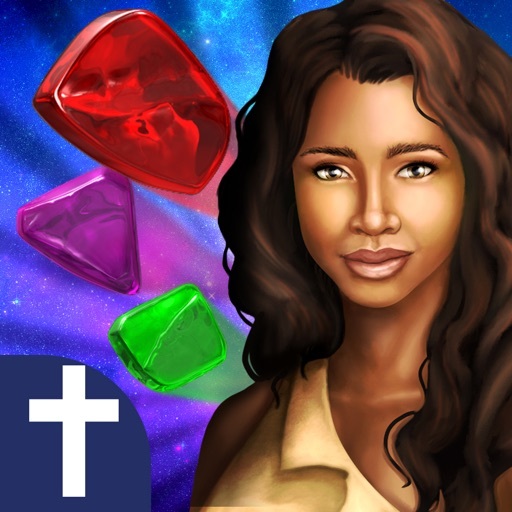 Journey through the awe-inspiring, epic adventures brought to you by Lightside, the leading producer of high-quality faith-based family games.